At the Faculty of Maritime Academic Studies Belgrade there are two undergraduate academic programs, and one graduate program. 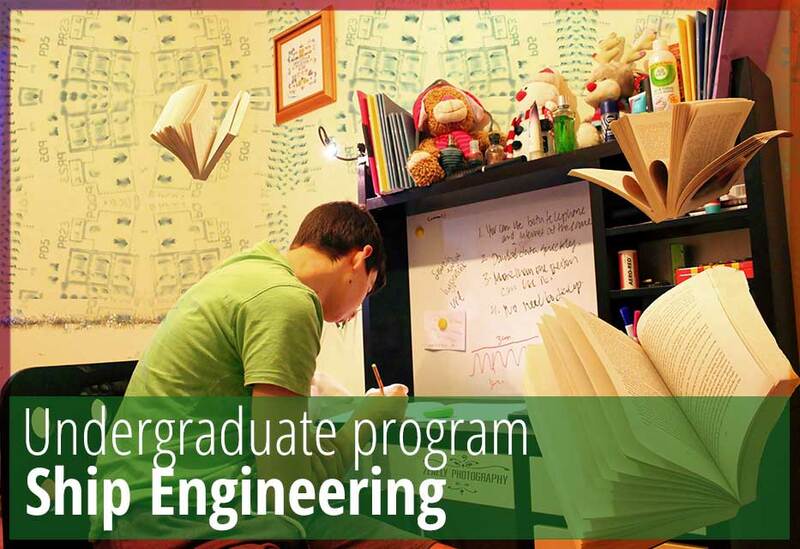 Undergraduate programs last four years and carries 240 ECTS points and the degree, the Engineer of Transport – Nautics or the Mechanical Engineer – Ship Engineering. 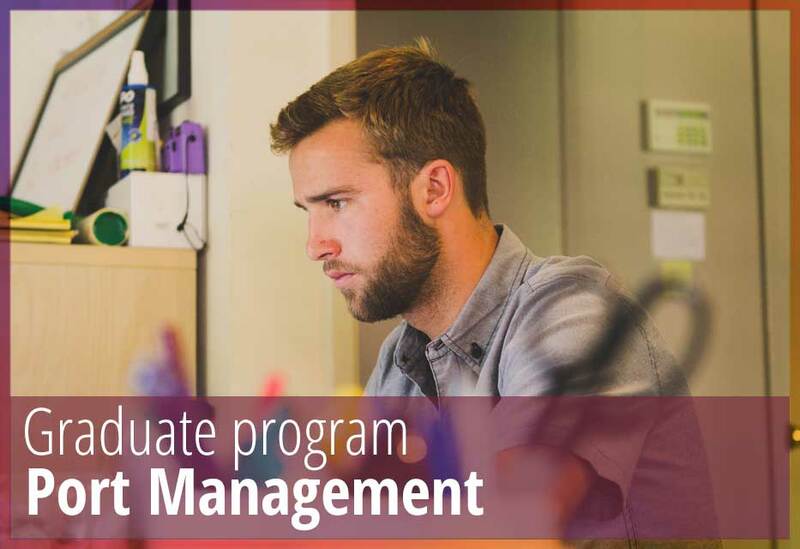 The graduate program lasts one year and carries 60 ECTS points and the Master Manager – Port Management degree. Undergraduate programs are Nautical Studies and Ship Engineering and the graduate program is Port Management. 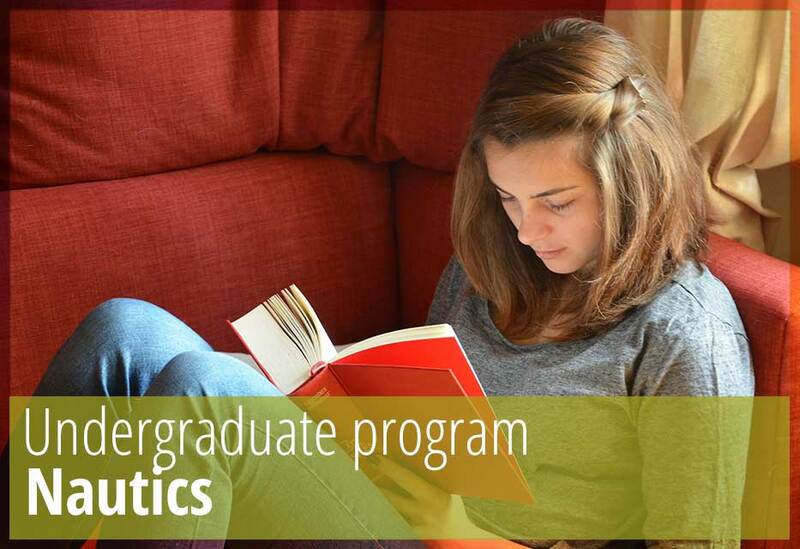 Learn more about available academic programs in the following pages of our website.